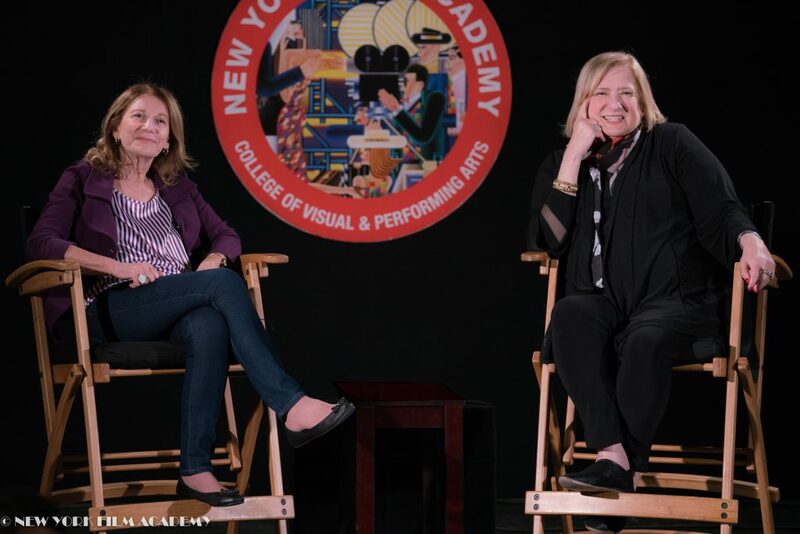 The New York Film Academy (NYFA) had the honor of hosting esteemed talent manager Iris Grossman. Grossman works at Echo Lake Entertainment, a management and production company that represents veterans such as Mandy Patinkin and Patti LuPone as well as young artists such as Dakota and Elle Fanning. NYFA Director of the Q&A Series Tova Laiter hosted the evening. Laiter began by asking Grossman about her start in the industry, and Iris described working early on at ICM as an assistant to agent Daniel Petrie Jr., who soon departed the company to write Beverly Hills Cop. Following that, she worked for agent Michael Black, who nurtured her and helped launch her career as an agent, where she developed her love of working with actors. 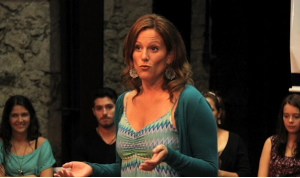 Laiter followed up by asking Grossman about transitioning from being an agent into casting, and she responded, “I called casting ‘being an agent with a larger client list.’” When she would read a script at the agency, she would have to think about who at the agency would be right for the part, but in casting, she now had the world opened up to her. When asked about what it takes to have a keen eye for talent, Grossman answered that part of it is learned, and part of it is instinctual. “When you watch a movie, and you believe what you see, you know the person is talented,” she said. In regards to the teaching element, she remarked that you have to know about the history of the industry, and understand what made certain people stars, and then translate that into the moment. When asked about what happens in her first meeting with an actor, she said she wanted to learn about them as people: “I already know they are talented from their reel.” She wants to make sure they get along, because it’s all about the relationship and making sure they have the same goals. 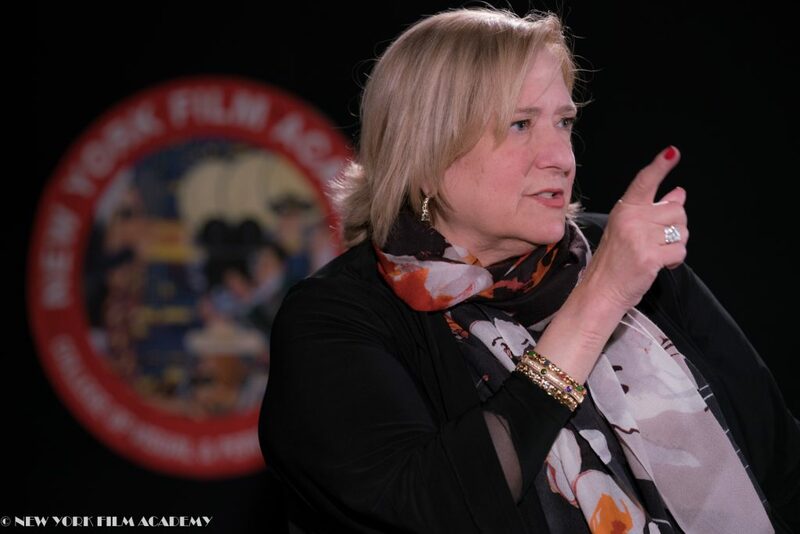 The New York Film Academy would like to thank Grossman for taking the time to speak to our students and share her wealth of knowledge and experience. 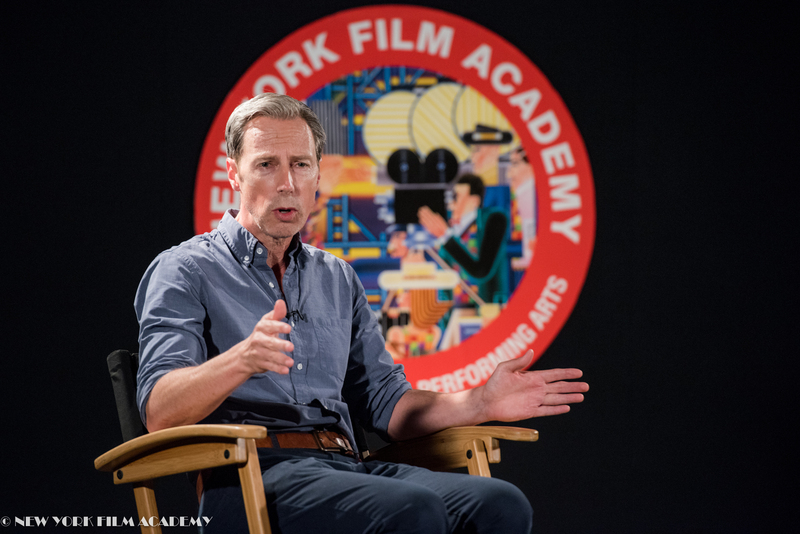 Casting director David Rubin visited New York Film Academy Los Angeles to screen the classic film The Talented Mr. Ripley, which he cast, and participate in a Q&A session with students. David is chairman of the Casting Directors Branch at the Academy of Motion Picture Arts & Sciences and is also the casting consultant for HBO, working on their upcoming series, movies and miniseries. He cast such films as the upcoming Wild with Reese Witherspoon and Warren Beatty’s Howard Hughes film. He also cast other acclaimed films like The Addams Family, The War of the Roses, My Cousin Vinny, The Firm, Four Weddings and a Funeral, Get Shorty, The English Patient, Men in Black, and My Best Friend’s Wedding. David won an Emmy for casting Game Changer for HBO and received the Hollywood Film Festival Award for Outstanding Career Achievement, as well as an honorary Career Achievement Award from the Casting Society of America presented to him by Baz Luhrmann. 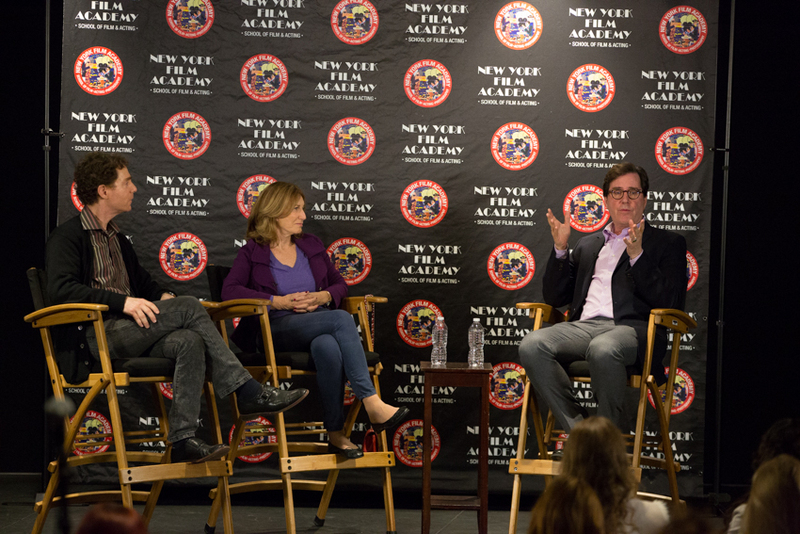 Producer Tova Laiter and NYFA acting instructor Michael Zelniker moderated the discussion. Mr. Rubin has been a fan of live theater all of his life and admits to being a complete “theater geek.” In fact, he’s kept a program from every show he’s attended since he was a boy in a plastic sealed scrapbook. As a young man in New York, the encyclopedia-like knowledge of the city’s pool of acting talent and enormous vocabulary David acquired from seeing so many plays, and also directing his own, unconsciously prepared him in a perfect manner for a career in casting. It wasn’t until he took on a job as a casting assistant that he realized how well suited for casting he was and the deep-rooted passion he had for the profession. David has a unique approach to casting that has led him to immense success. When he first receives a script, he crosses all of the writer’s character descriptions out. David knows that these labels are obvious, surface interpretations of the character and he’s going for something much deeper. He lets the character’s story arch clue him in to the type of actor appropriate for the role. And instead of bringing in a bunch of actors that all look and sound the same, which is the norm the casting world, he auditions actors of all shapes, sizes, races, and personality types. In this way, David uses the casting process to further investigate the right kind of person he’s looking for. 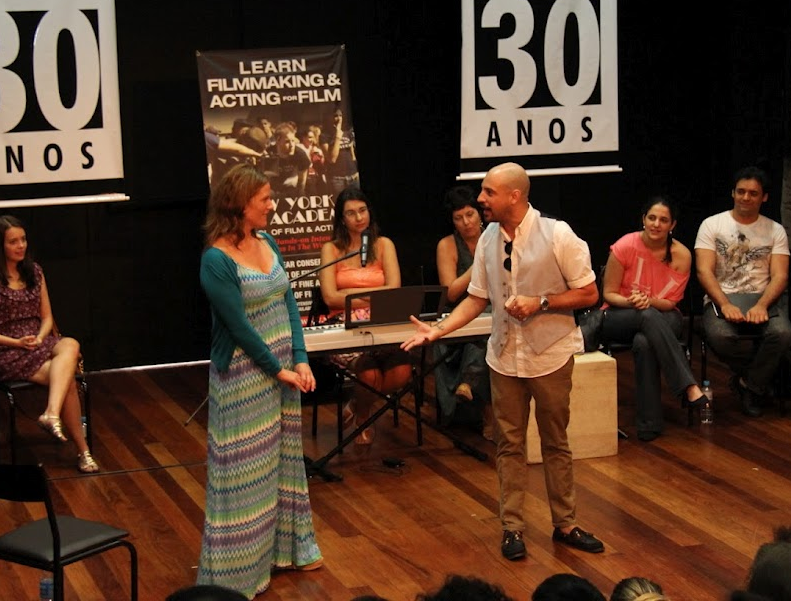 Mr. Rubin’s best advice to actors in the audience was this: “Be yourself.” Many actors fail in attempting to conform themselves to what they believe the role is and the result is always inauthentic. Expressing yourself fully is your most valuable commodity by far as an actor because there is no one else exactly like you. What David always looks for in auditions is the “Actor’s essence” and he then determines whether that matches what he has determined the “character’s essence” to be. 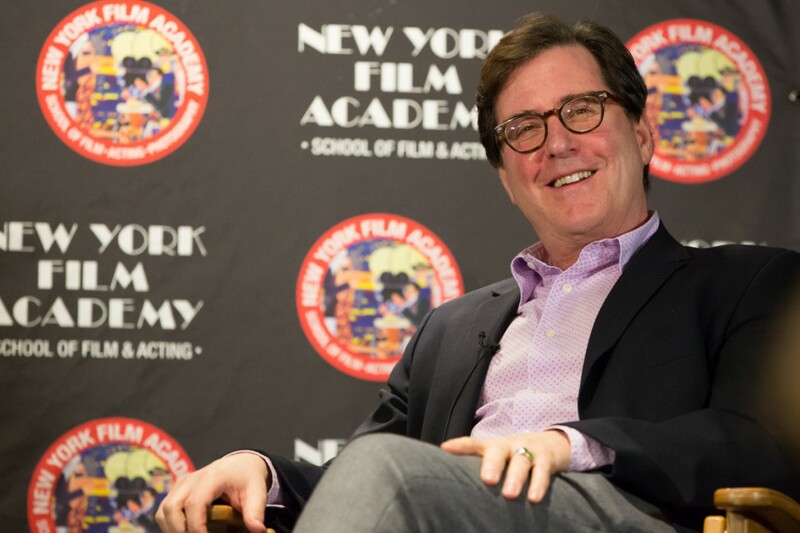 Hearing how David Rubin rose to success as a casting director and the invaluable advice he acquired along the way was an incredible gift to NYFA students. We sincerely thank David for his time and look forward to seeing all of his amazing casting work to come.